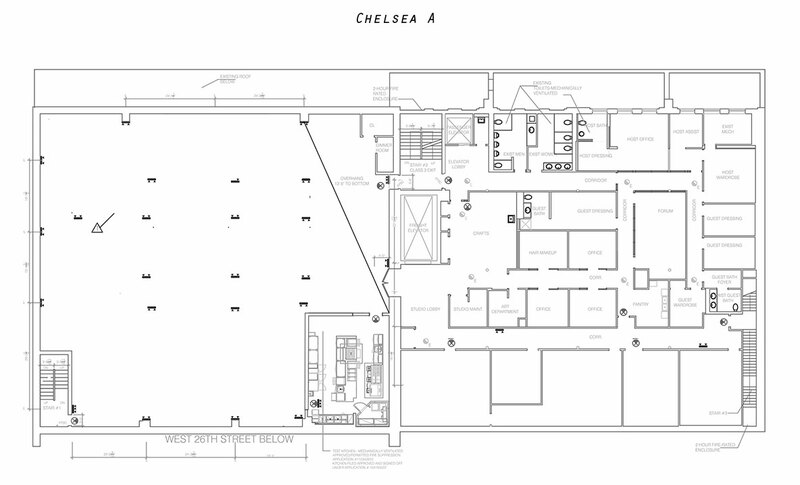 Studio A – located in the heart of the Chelsea – is an expansive 9,000sq ft Sound Stage with an equivalent amount of Technical & Production support space. 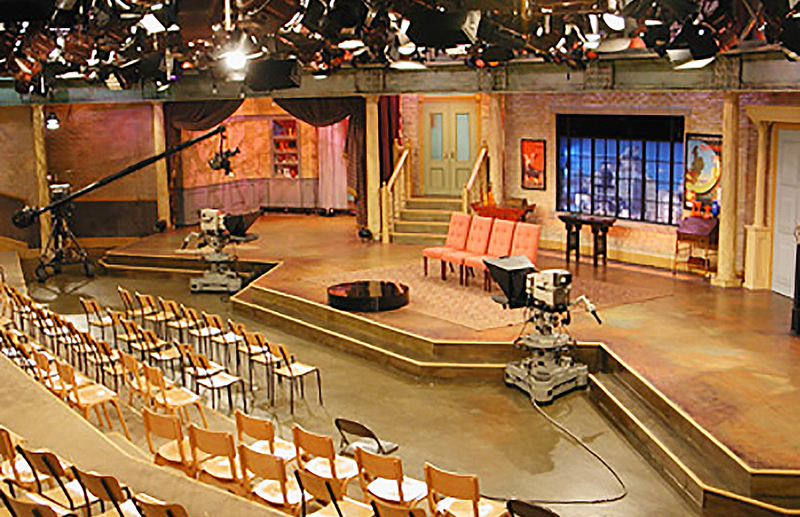 At 98’L x 89’W x 18’H to the Lighting Grid, Studio A is able to accommodate large sets and large audiences. Freight elevator load-in access is conveniently located adjacent to the Studio. 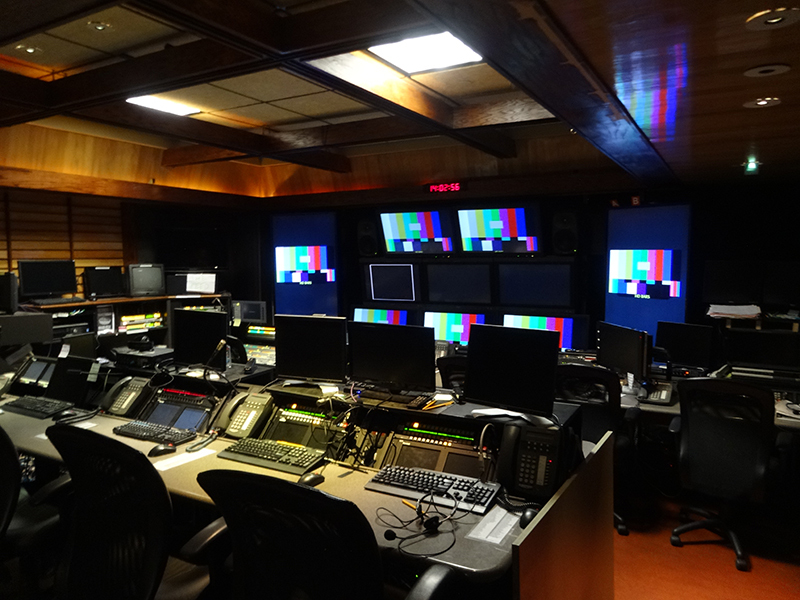 Keeping your production self-contained is easy when everything you need is on the same floor. 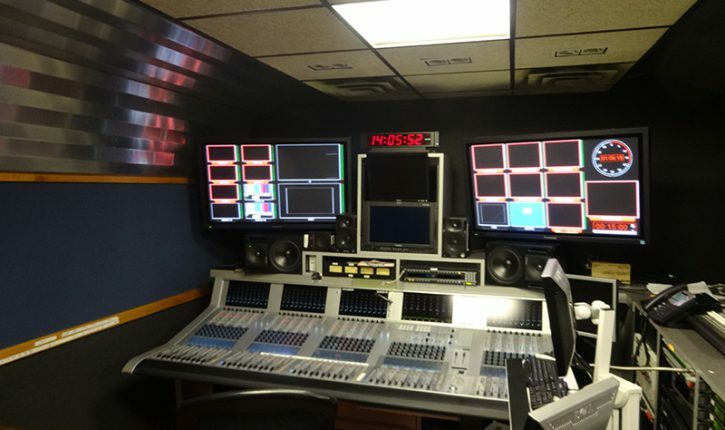 Just steps away from the main stage you can find Studio A’s Technical Facilities which feature an MVS-8000G HD Video Switcher, Miranda Kaleido X Multiviewer Monitor Wall, 52-fader Studer Vista 8 Audio console with Vista Mix Auto mixing, Harris conversion gear, Pesa Audio/Video Router and Sony Monitors. 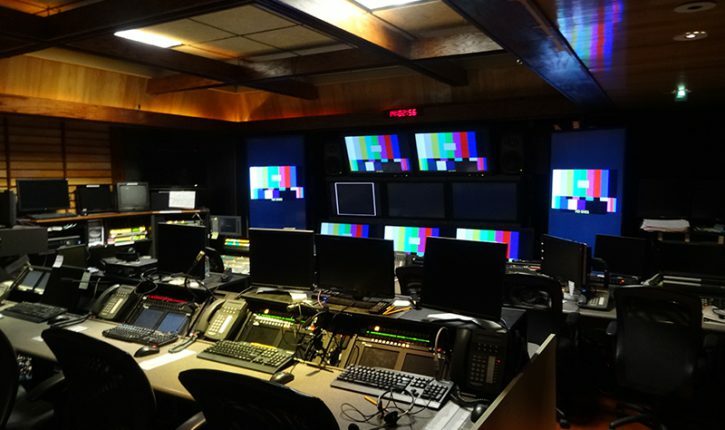 Live and posted projects are catered to with fiber and satellite uplink facilities as well as our ability to provide recording and encoding technologies specific to your needs. 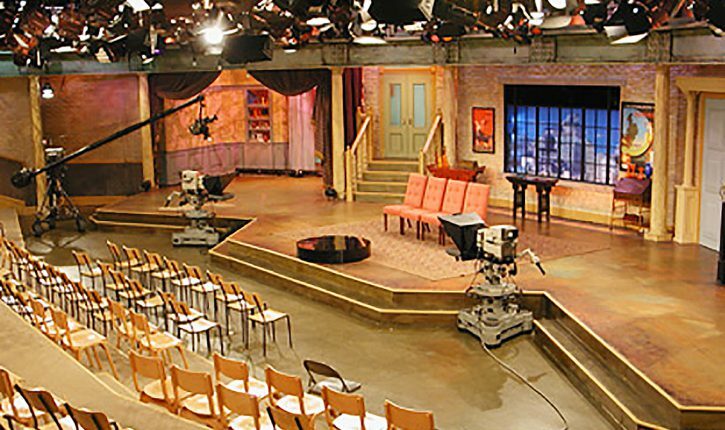 Multiple Green Rooms, Wardrobe, Hair/Makeup, Host Suite, Production offices, plenty of open space for Art/Props and Crafty/Catering are also located adjacent to Studio A. One quick flight downstairs will lead you to a spacious Audience Holding area as well as a separate entrance for Talent and VIP’s. 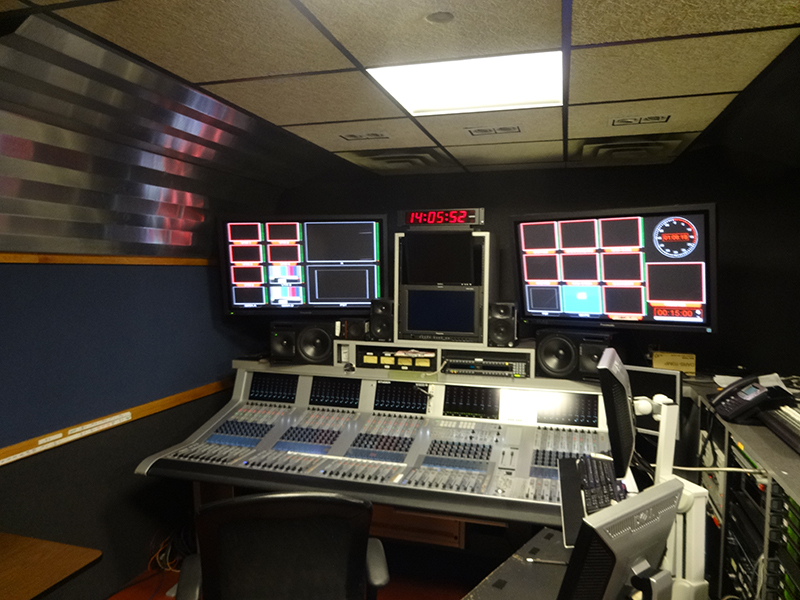 Need to accommodate a large Production Staff? Studio A is complemented by an additional 10,000sq ft of Executive and Staff offices located directly across the street from the Studio.